The Australian Transaction Reports and Analysis Centre (AUSTRAC) has just released a report (12 July) Securities & derivatives sector: money laundering and terrorism financing risk assessment revealing the vulnerabilities of the securities and derivatives sector with regards to financial crime. We recently took at AUSTRAC’s advice on the risk management obligations of businesses. We have also looked at the compliance obligations of those who trade in OTC derivatives. Today we review AUSTRAC’s assessment with one focus; in which areas are businesses still falling short in meeting their obligations under the Anti-Money Laundering and Counter-Terrorism Financing (AML/CTF) framework. Feedback from entities within the sector, industry associations and industry experts. The risk of criminal behaviour in the securities and derivatives sector is rated at the high end of ‘medium’. Fraud, including fraud which is cyber-enabled, was the highest reported threat to the sector, with many customer emails and trading accounts being hacked. Tax evasion (2%) and terrorism financing (1%) were the least reported threats. AUSTRAC emphasises that it expects businesses to read the report and, check that AML/CTF procedures and arrangements are compliant. AUSTRAC has committed to following (p6). Listed below are three areas where organisations have work to do. Under section 41 of the Anti-Money Laundering and Counter-Terrorism Financing Act 2006, designated organisations are required to submit ‘suspicious matter reports’ (SMRs) to AUSTRAC when certain suspicious circumstances apply. However, over the two-year sample period used in the construction of AUSTRAC’s assessment, 60 per cent of participants did not submit an SMR to AUSTRAC. While it is possible that there was no suspicious activity to report, this seems unlikely. It is more likely that some of the non-reporting is because organisations do not have appropriate mechanisms in place to capture the suspicious behaviour. For further information, see our discussion of risk management programs under the AML/CTF Framework. White labelling occurs when businesses facilitate access to a trading platform despite not being a customer. The risk here is that “Poorly developed agreements or contracts that do not clearly indicate which entities are responsible for AML/CTF obligations significantly undermine the AML/CTF framework.” (p5). Organisations need to be aware that they cannot outsource their regulatory obligations under the AML/CTF framework. (3) Foreign-owned organisations unaware of their obligations. 45 % of the ASX market is owned by foreign entities. 31% of suspicious transactions related to the behaviour of entities in foreign jurisdictions. Any organisation operating in Australian markets need to be aware of their legal obligations when operating here. 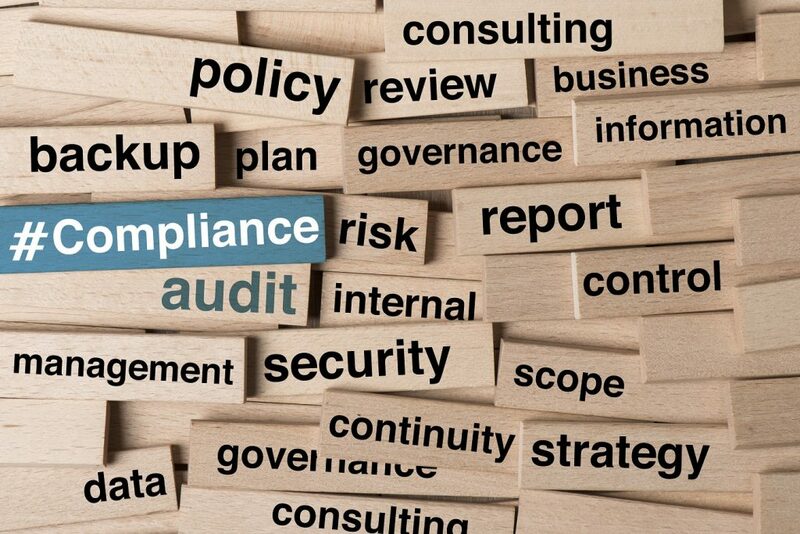 To see other areas for improving compliance read the full report. If you think we could be of assistance in developing appropriate risk management procedures and mechanisms, please don’t hesitate to get in contact.